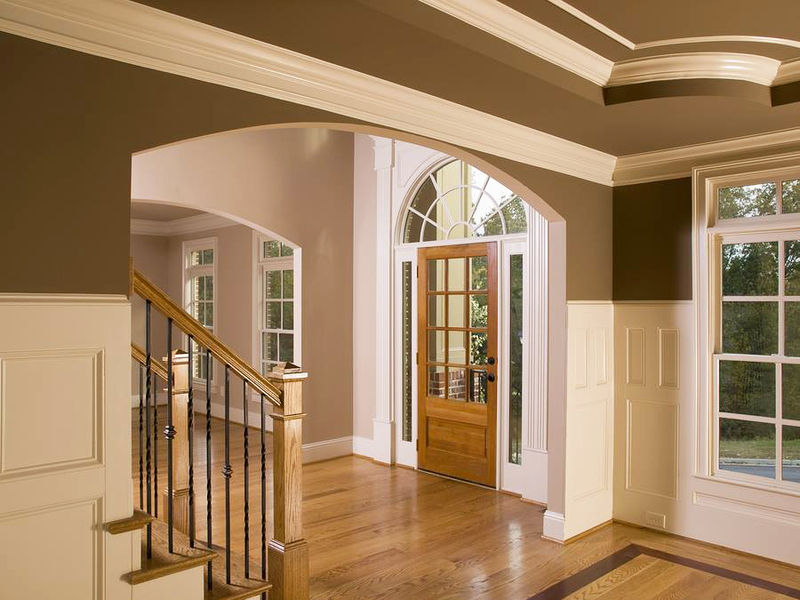 Nothing makes a statement in a home quite like beautifully planned and executed interior painting, and that makes inviting the right contractor inside to the do the job more important than ever. 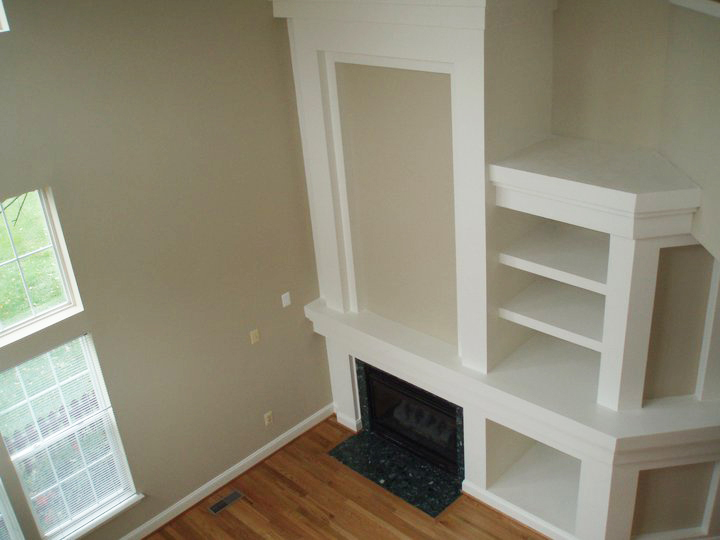 You want a painting team with experience who will respect your home like it's their own. 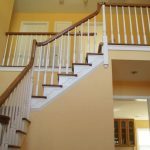 You want a painting contractor who will carefully seal and caulk even the tiniest of cracks before getting underway, and most importantly, you want a contractor who can help you plan and give advice based on over twenty years of experience on exactly which paint works best in every area of your home, and that's us right here at All Painting and Power Washing. 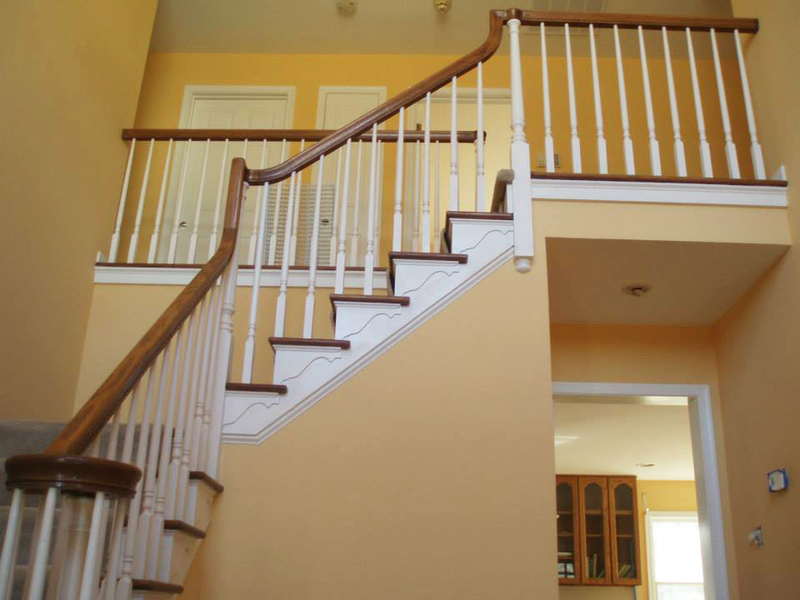 Whether you're looking to beautify your home's interior for yourself, or are getting ready to put your house on the market here in the Annapolis area, there is no better time to invest in a new coat of paint for your Maryland area home. The real estate market might be heating up, but you still need to invest in your home’s appearance to attract the right kind of buyers. If you want to get the full asking price for your home, a new coat of paint can dazzle prospective buyers for long enough to get them seriously thinking about taking the leap. 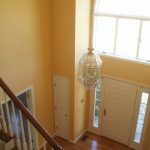 New paint is far less expensive than a total remodeling project, yet the results can be just as dramatic. Consider the difference in a home once old and dated wood paneling is painted in a neutral color – what was once a home that screamed to potential buyers that it was firmly rooted in the 1970s can become a bright and cheery home with modern features – even though the floor plan wasn’t altered at all! 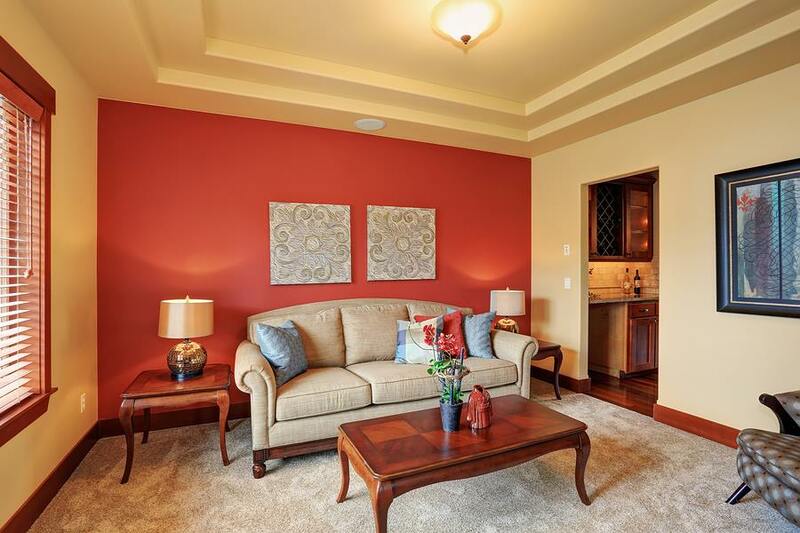 New paint has the power to make buyers overlook some of the less desirable details of your home as well. 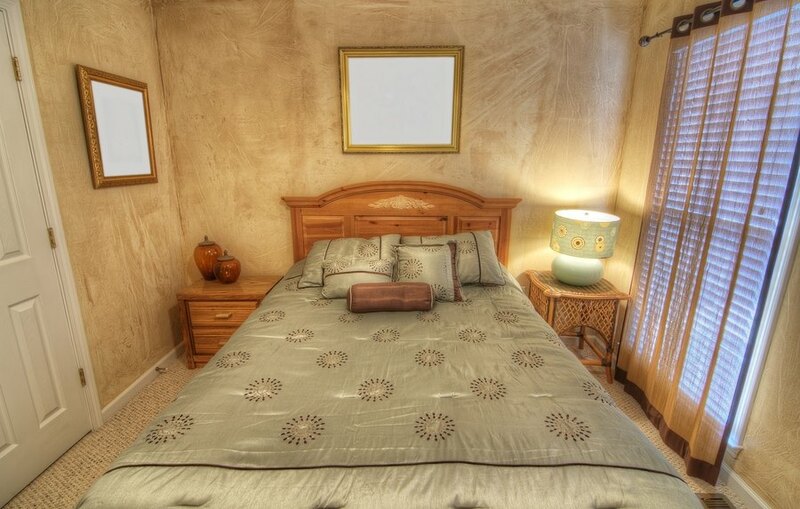 Do you have a room where there are only a couple windows, and natural light is at a premium? Open up the room by painting it a bold and bright color – and you make the room look larger while also making it appear much brighter. According to the DIY Network, the most common way that home owners try to “freshen up” an old home in preparation for a sale is with a kitchen renovation. Sure, kitchen renovations can dramatically increase the selling price point of a house – but they are massively expensive undertakings. Between ripping out existing hardware, installing new flooring, rerouting plumbing fixtures, and buying new cabinets, even a mid-range kitchen installation can cost in the $30,000+ range. Who has the budget for 30k worth of renovations on a home that they are trying to sell? 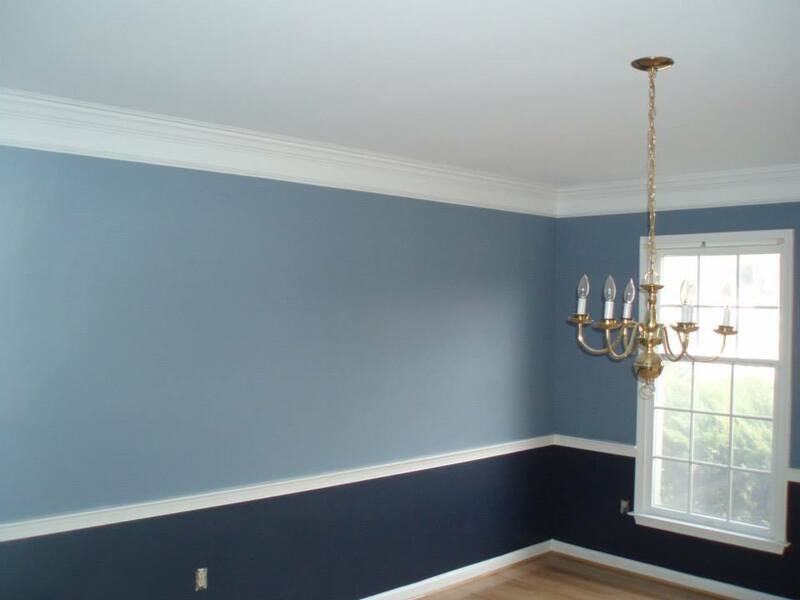 If you are looking for a much more wallet-friendly way to add to your home’s value during your sale preparations – look no further than your Severna Park and Annapolis, MD area house painting company. A fresh coat of paint can liven up any home, bringing your dated house into the 21st century with vibrant colors and bold fashion statements. New paint can also be used to make a house appeal to a broader demographic – toning down some of your previous “personal” fashion decisions in favor of a more generic look that allows people to see themselves in your home. One way to significantly change the perception of buyers of your home’s value is to use faux painting treatments to create ‘marble’ surfaces on the walls in your bathrooms – or use artificial paint distressing to make your painted walls look aged and distinguished. 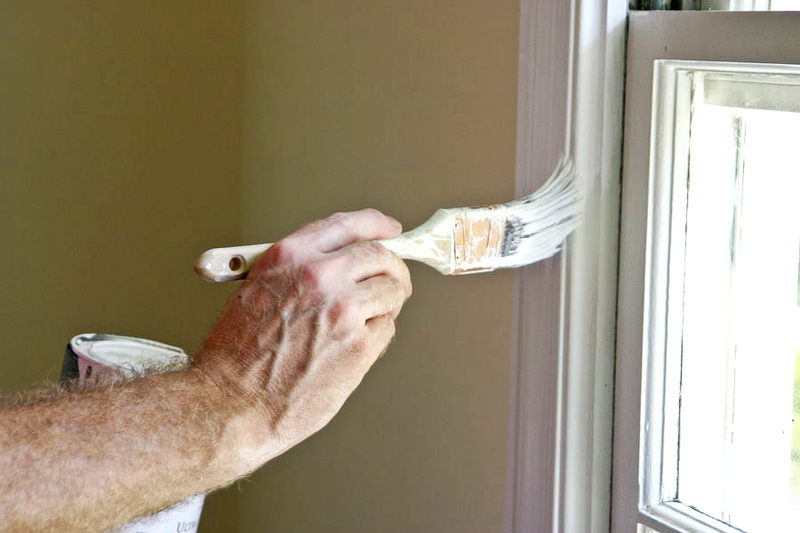 No matter what you choose to paint your home, always consider the needs of buyers when you go to sell. 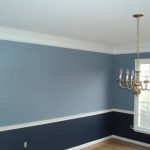 While you are living in a house, you should paint the walls however you like – but when it’s time to sell, you might need to repaint to make sure your house appeals to the broadest group of buyers. Just because you love green, doesn’t mean everyone is going to appreciate the green walls of your kitchen – so keep in mind that bright and bold colors can cut down the number of people that are interested in your house. 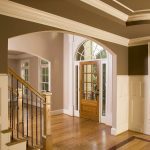 When you go to sell, neutral colors have the widest appeal – and shades of tan and white are the easiest way to open your house up to the broader market and ensure that more people will be able to see themselves in your home. Neutral colors let buyers envision their own furniture and decorations in your space – and they can always repaint if they want something a little “Crazy” like bright colors and accents. 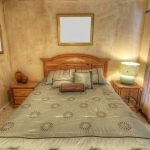 Neutral colors are also easier to market for real estate agents, because they make photographs look a little more appealing and they are easier to decorate if you are going to be staging your home with décor and furnishings from a Maryland staging service. 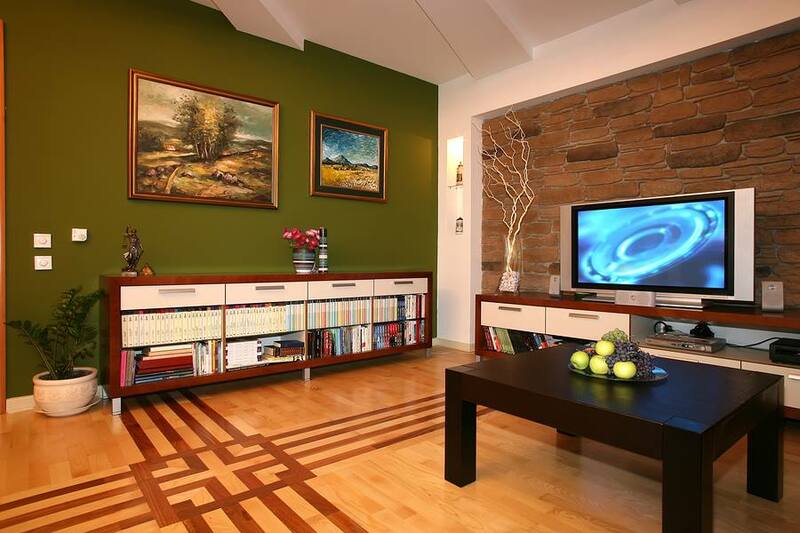 When you are selling your home, everything that you do to the house should be viewed with the keen eye of a businessman. You want to make changes to your home that will increase your property value by as-much or more than the investment that you are putting into those changes. With that in mind, there are plenty of renovations that don’t make sense. Things like adding to your patio/hardscape won’t pay you back with nearly as much in increased property values as they require in initial investment, so they don’t make sense in the long run. On the other hand, something as simple as painting your house a different color can make a profound difference in its sale price. Painting is a relatively cheap way to add a little energy to your home, and it has one of the highest return on investments of anything that you can do. 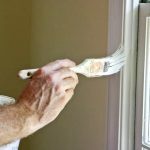 If you combine interior painting with power washing for the outside of your home, the results can be amazing – and you’ll be well rewarded in increased buyer interest. 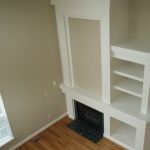 A coat of paint is easy to put up inside your home when you are ready to sell, since your home won’t have any traffic and you’ve already moved all of your furniture out. Why would you spend a fortune on projects that might not have any real impact in the selling price of your home when you could make a small investment that will have amazing results? 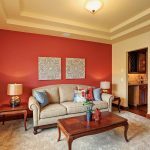 According to one of the leading real estate companies in the country, a fresh coat of paint is one of the biggest selling points of real estate listings – and the phrase “new paint” is something that buyers specifically search for as a signal that a property has been recently updated and well cared for. You can telephone us directly at 443-790-7145 or complete the form below to get a quick response from our staff. 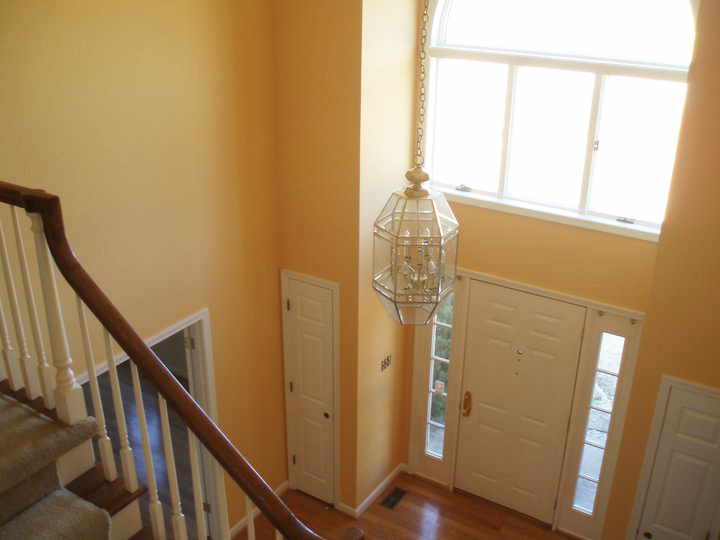 We look forward to learning about your Maryland interior painting project!